LINDBERG frames are world-renowned for the aesthetic of their elegant, minimalist Danish design, winning many awards. They use high quality materials, great craftsmanship and innovative technologies that have eliminated screws, rivets and welds. LINDBERG frames are exceptionally strong, flexible, durable, light and comfortable; they are also made to order for each individual wearer. 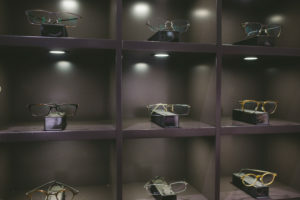 Collins Street Optometrists is the largest stockist of LINDBERG in Melbourne. 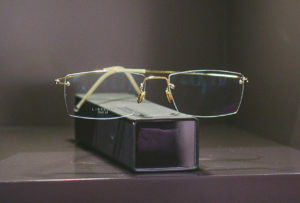 LINDBERG's top collection - LINDBERG Precious - is the most exclusive and prestigious international eyewear collection. It comprises frames made from 18ct solid gold, platinum, diamonds, buffalo horn, musk ox horn and mammoth tusk. The frames are handmade, and LINDBERG combines 152 inhouse processes to finish each buffalo horn frame; it's a complex matter, making minimalist Danish design. LINDBERG Precious frames are all about you; every pair is a customised creation. 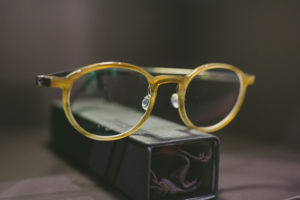 Collins Street Optometrists is one of only two LINDBERG Precious and three LINDBERG Horn dealers in Melbourne.